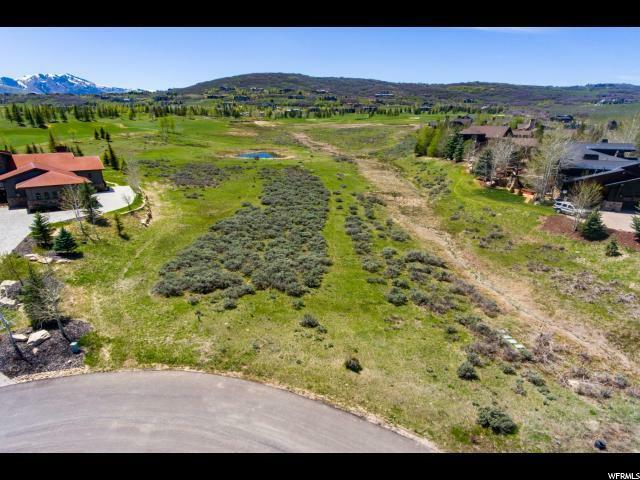 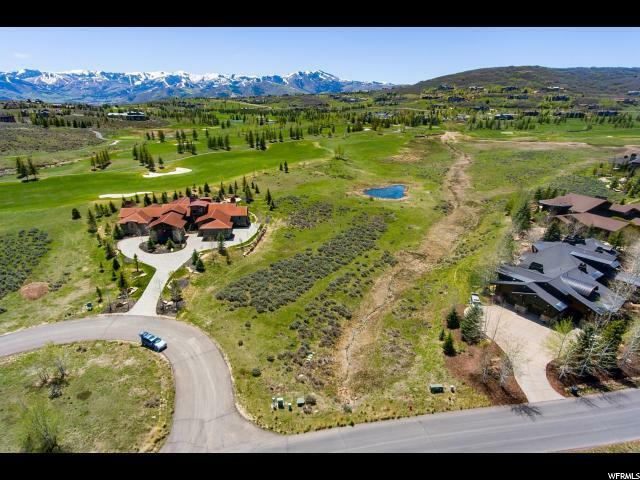 This lot is located on an EYE-BROW of Glenwild Dr. to provide privacy and safety, with golf, mountain and ski views...next to common land. 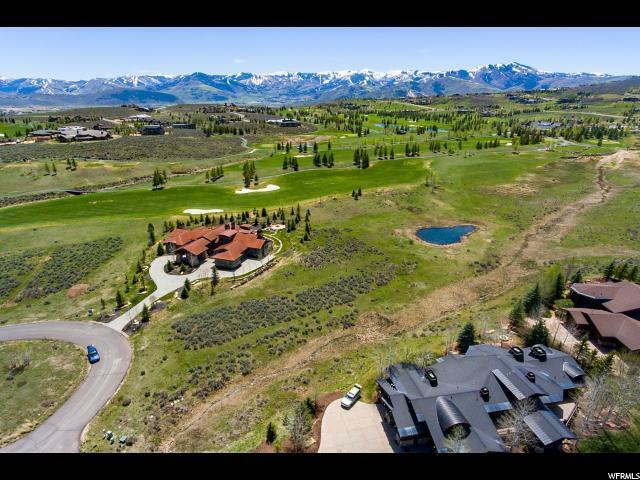 Glenwild Golf Course has been rated number one by Golf Digest since 2002 for Private Clubs in Utah...you may join the private club as a golfer or as a social member, or not at all. 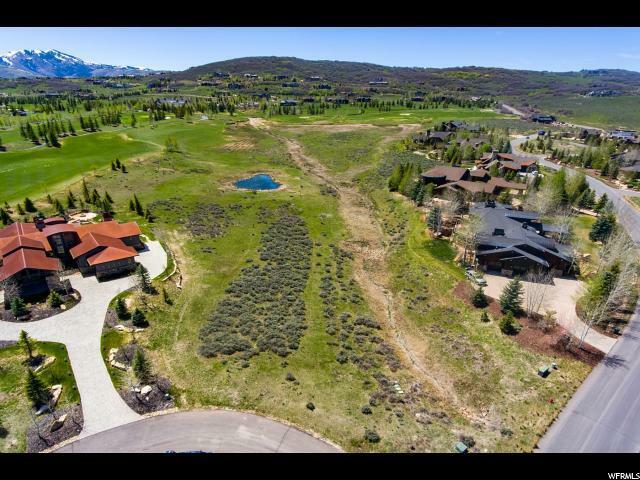 Glenwild is a gated community ideally located 9 Miles for Park City Old Town, and 33 minutes to SLC International Airport...and of course only a few minutes to the Park City's highly ranked ski resorts.